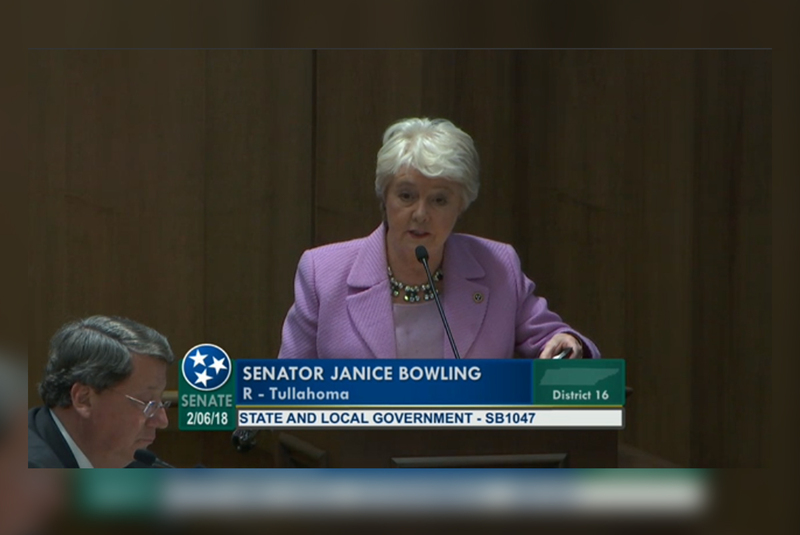 SB1047/HB944 is sponsored by Sen. Janice Bowling and Rep. Tilman Goins, was studied extensively over the summer, and is part of TSEA’s legislative agenda. This EIS shall be submitted to fiscal review for distribution to the members of the general assembly no less than 45 days prior to the execution of the contract. The chair of fiscal review may then schedule a hearing to review the EIS. A state agency notified of an EIS hearing shall provide the fiscal review committee, upon request, any information reasonably related to the proposed contract that the committee deems relevant; provided, that a state agency is not required to produce privileged information or any record that is not open for public inspection pursuant to state law. This bill applies only to contracts procured on and after the effective date of this act. 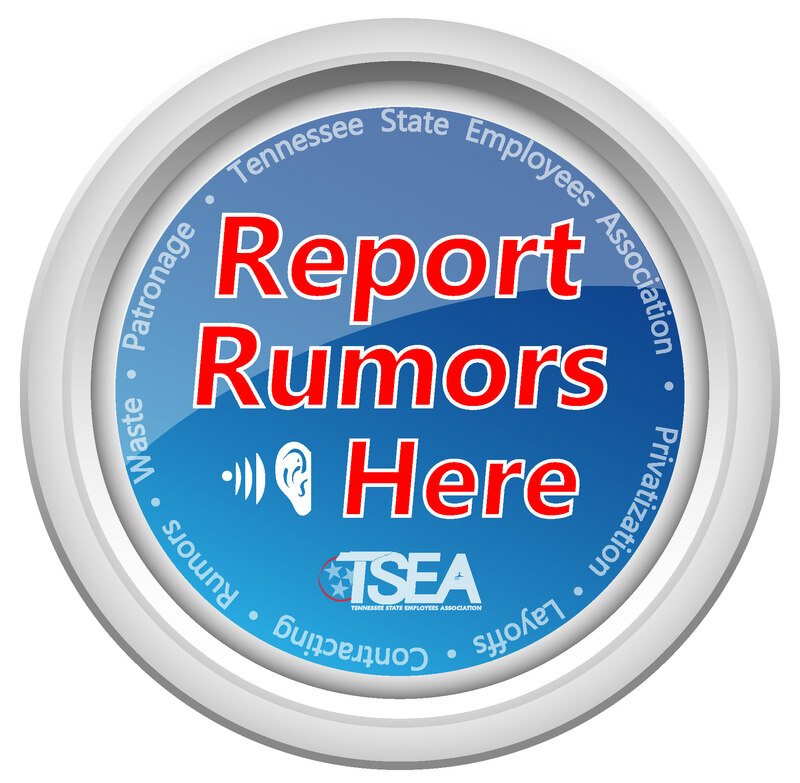 Follow us on Facebook and sign-up for our emails to stay up-to-date on the status of this and other important news impacting state employees.